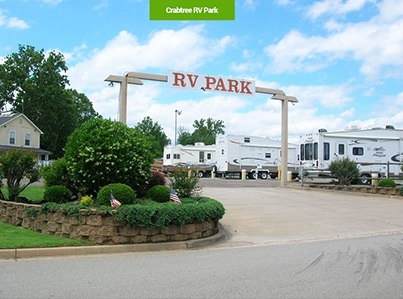 The Crabtree RV Park offers many facilities such as on-site laundry room, indoor showers and restrooms, wireless internet, and a lobby for your leisure time that's full of entertainment, games, etc. Our pool is open during the spring and summer time for your enjoyment. There are also several restaurants within walking distance of our park. 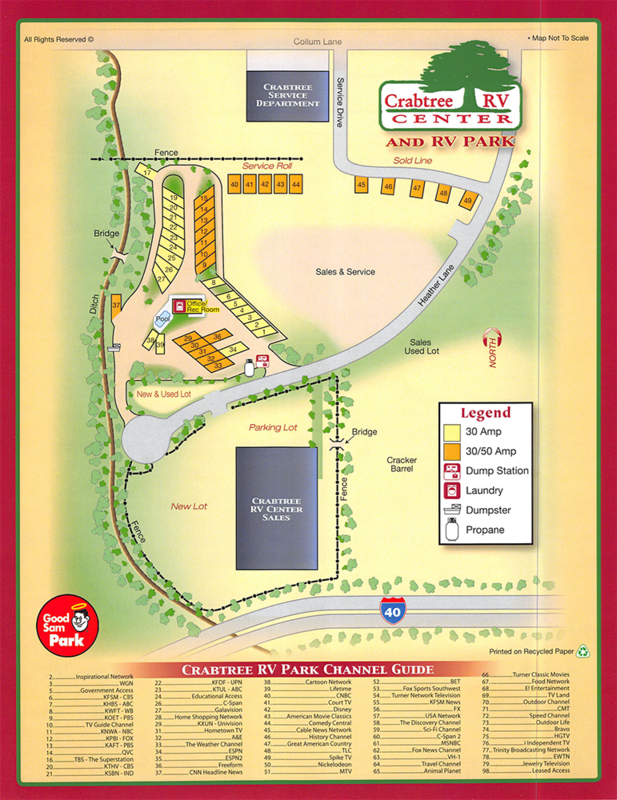 So remember the next time you book a place to stay in our neck of the woods, come to Crabtree RV Park "Where Your Family's Dreams Come True"!